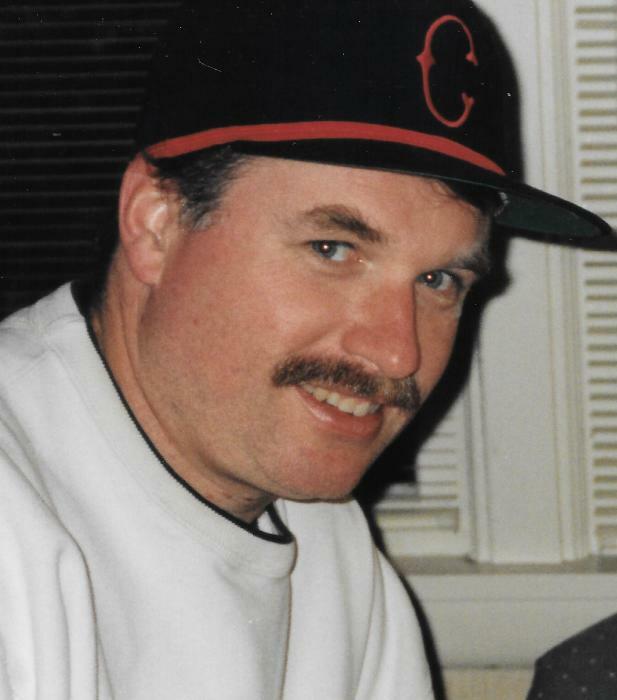 Richard Tarrant Moran, 60, of Norwich, passed away on September 26, 2018 with his loving wife and son by his side, after a courageous battle with Amyotrophic Lateral Sclerosis (ALS). Richard was born in Norwich, Connecticut, on September 1, 1958, to John F. Moran & Madeleine R. (Tarrant) Moran. He was a graduate of the Norwich Free Academy class of 1976 and received a B.S. in Economics with a minor in Statistics from Eastern Connecticut State University. Richard chose to make a career of the U.S. Postal Service, following in his father’s footsteps. He served as a dedicated Letter Carrier in Niantic and Waterford until his retirement in 2016. It was in the Postal Service that he met his wife, Mary Ann. Richard is survived by his loving wife of 27 years, Mary Ann (Karasevich) Moran, and his son, Chase Moran, for whom he had immense pride. He is also survived by his sister Kathleen Kretschmann and husband Peter of Martha’s Vineyard, nephew Scott Kretschmann and wife Mallory, and his Aunt Harriet (Tarrant) Lane, all of Boston. He was predeceased by his parents and his sister, Ellen Moran. Richard was an avid sports enthusiast and held a mind full of trivia. He played JV high school basketball, Sacred Heart Taftville basketball, and racquetball. Golf in particular, was a lifelong passion for him. Introduced to it by his father when young, he played for the NFA Golf team in high school and was a member of the Norwich Golf Course for decades thereafter. During the season, he could be found playing a round every Sunday morning. As a child, Richard played Taftville Little League baseball, and later became a coach for the league. He also enjoyed several years of coaching his son’s Norwich Little League teams. He loved baseball and visited as many stadiums as he could. His favorite team, however, was always, undoubtedly, the Red Sox. Richard enjoyed the beach, blackjack, traveling, trips to the Saratoga horse track, NCAA basketball, and watching the Patriots with his son. He cared deeply for his many friends. Most treasured in his life was time with his family. He will be remembered as an intelligent, thoughtful, kind-hearted man who was cherished and loved. He will be greatly missed. A calling hour will be held Tuesday, October 2, 2018, from 10 to 11 AM at the Cummings-Gagne Funeral Home 82 Cliff St Norwich with a service to follow at 11 AM at the funeral home. Burial will be in St. Joseph Cemetery in Norwich. Donations in his name can be made at www.thesusiefoundation.org an ALS volunteer organization.